The company can benefit from EU funding and support through the Seal of Excellence SME Instrument after completing Horizon 2020 SME phase I in 2018.  The SME instrument is part of the European Innovation Council pilot. 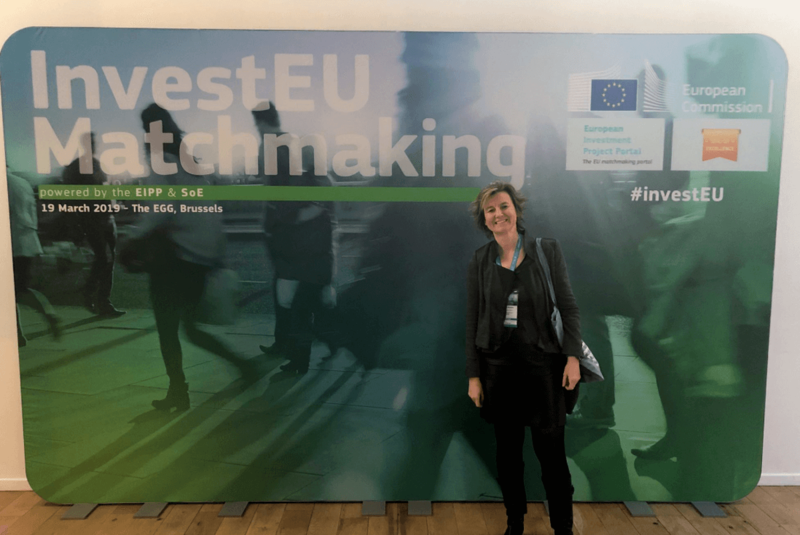 This was launched on October 2017 as part of the Horizon 2020 Work programme which aim is to provide a “one stop shop” for funding of innovators/innovations in the EU. Provided with about €1.6 billion in funding over the period 2018-2020, the SME instrument offers Europe’s brightest and boldest entrepreneurs the chance to step forward and request funding for breakthrough ideas with the potential to create entirely new markets or revolutionise existing ones. Highly innovative SMEs with clear commercial ambition and a potential for high growth and internationalisation are the main target. Now, e-Health Technical Solutions has received the Seal of Excellence in phase II after finishing SME Instrument phase I last year. The feasibility study carried out under SME Instrument Phase I has enable the company to validate its business idea. Having confirmed WIVI’s market acceptance and market potential, e-HTS ambition is to achieve more capacity and commercialize the solution on target markets. That means doing one step more to reach the goal: to complete the pioneering solution, WIVI vision, and launching it on the market in order to help eye care specialists to detect and improve visual dysfunctions in children and teenagers.